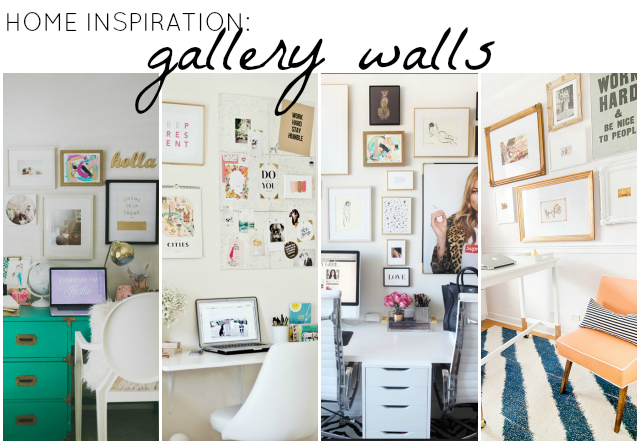 Since moving, I've been perusing pinterest more and more searching for decor inspiration and I keep coming back to gallery walls. I have a lot of wall space and not a lot to fill it with so fun prints and frames of different sizes will fill the space well. I've been on a bit of a scavenger hunt to find the perfect wall hangings and much to my dismay, the cost of this little scavenger hunt is turning out to add up very quickly! So let my challenge be your come up! 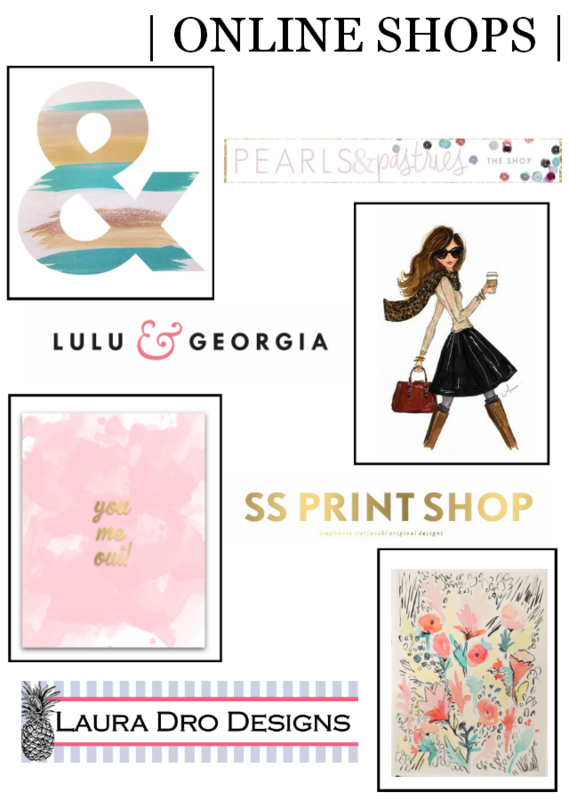 I've rounded up some fantastic online shops with totally affordable prints for you to check out. 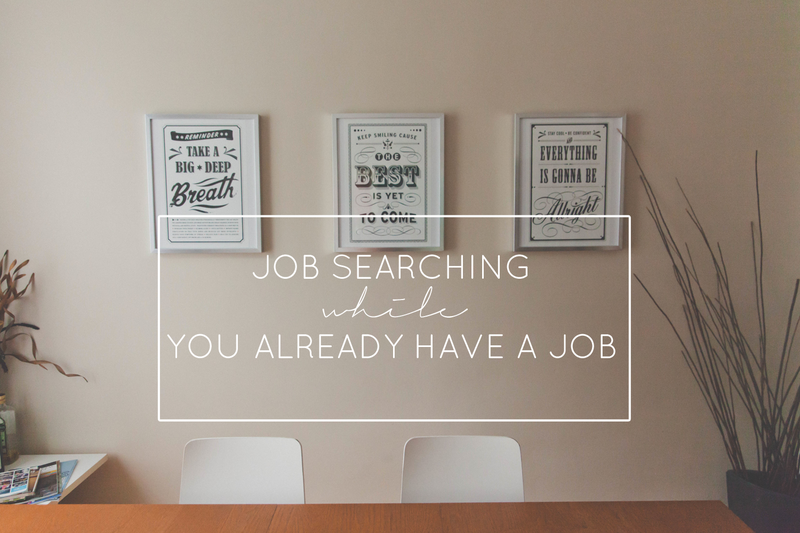 Don't rule out DIY prints too! 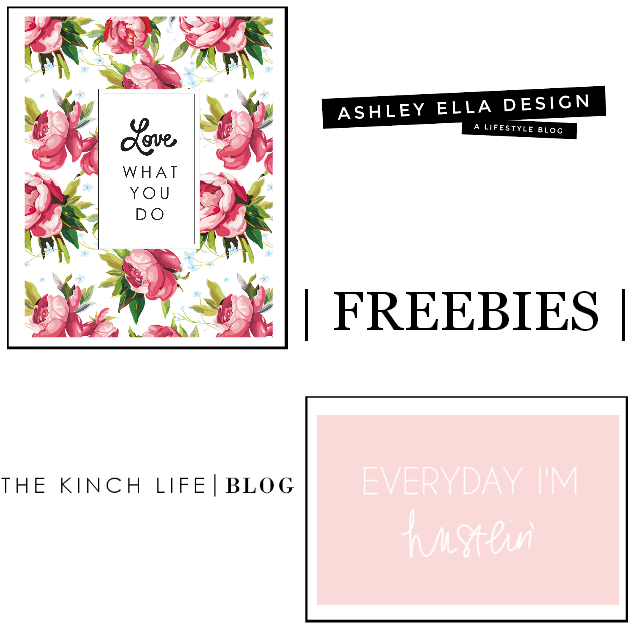 I've pinned some of my favorite prints here and Ashley Ella Design and The Kinch Life often share freebies for you to download. But what about frames, Nicole? That's the most expensive part! 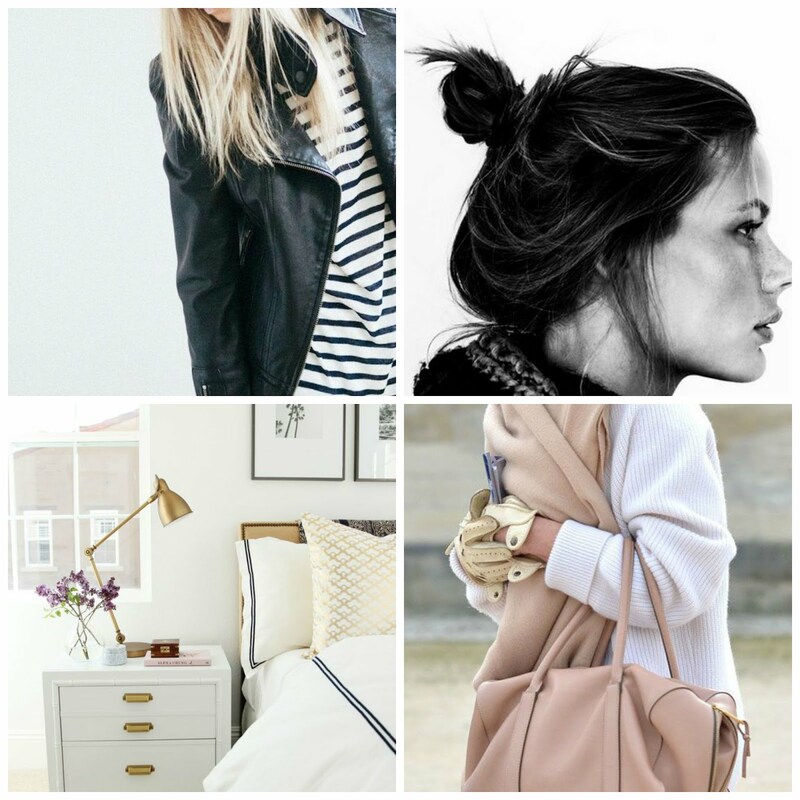 Go ahead and get your Ikea on, girl. Its the best deal around. Ikea not your fancy? Cost Plus World Market has a wide range of decorative frames and craft stores like Joann often have sales perfect for stocking up. Overstock can be hit or miss but when you catch a good sale (which is practically everyday if you're on their email list!) there can be plenty of good deals. I am currently putting together a gallery wall for my office. Thanks for the inspiration!